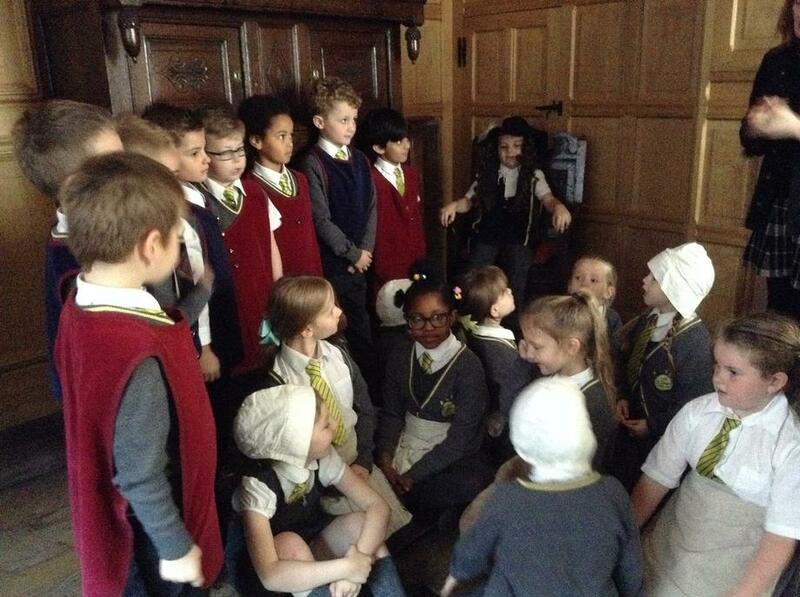 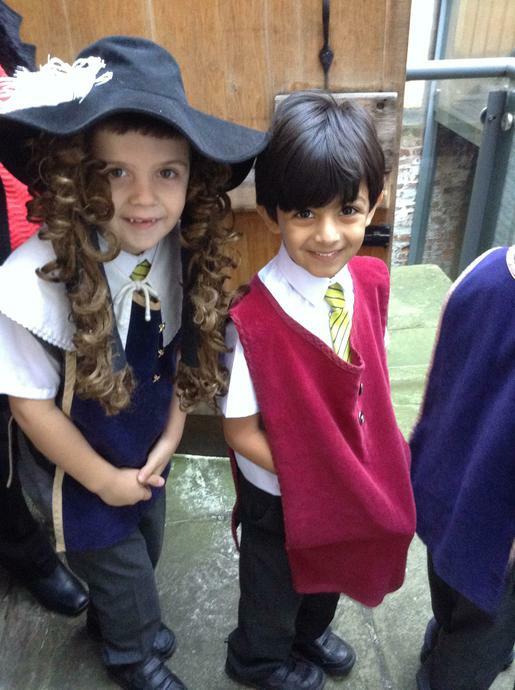 The children visited Staircase House in Stockport to learn about the Great Fire of London. 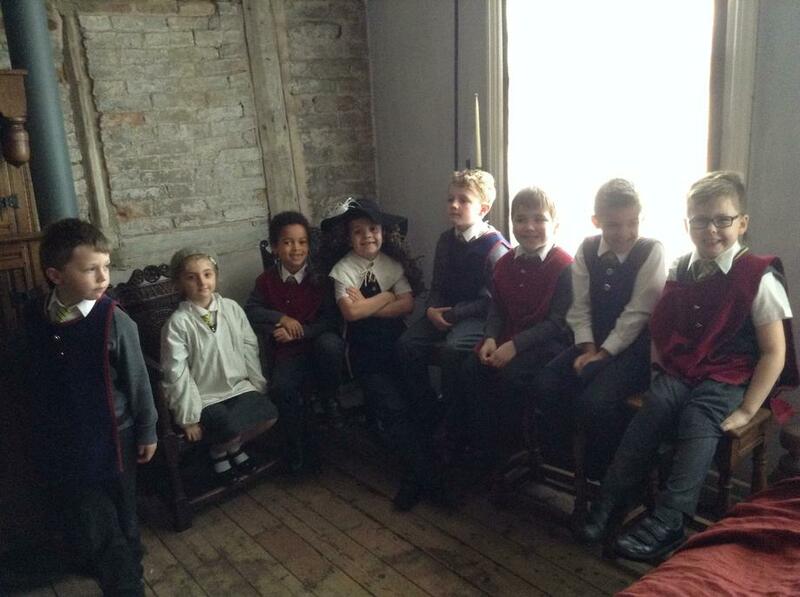 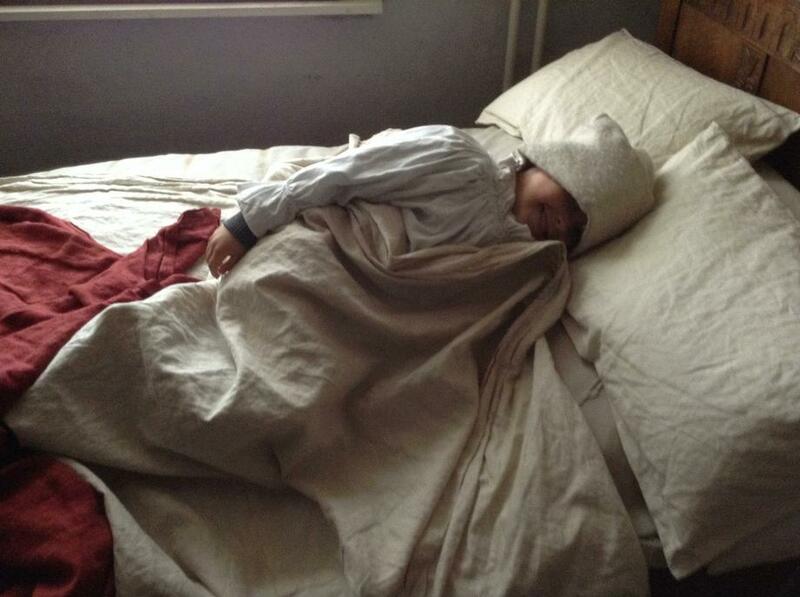 When learning about the Great Fire of London, the children were all given a role. 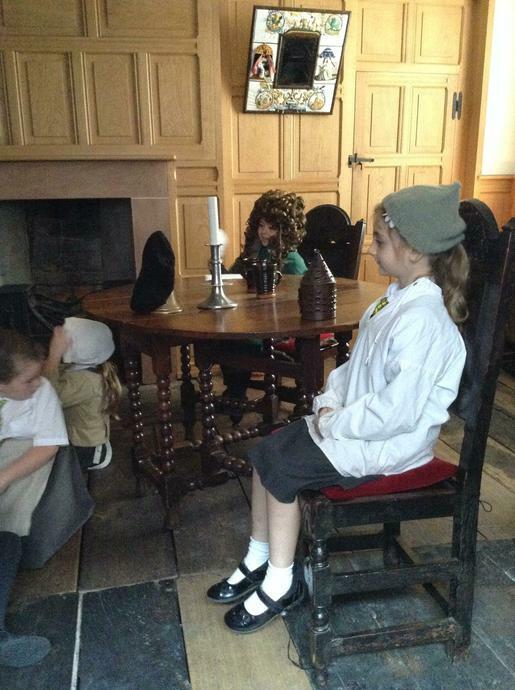 They dressed up as the character whilst retelling what happened during September 1666. 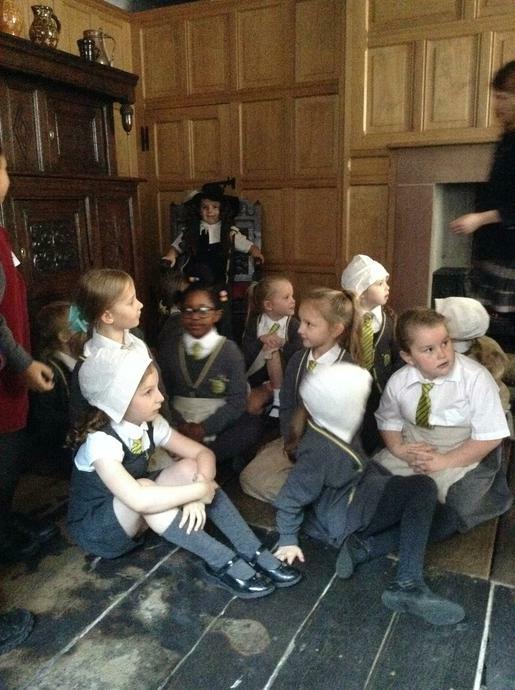 The children did lots of role play whilst learning about the key events that happened whilst the a Great Fire of London spread. 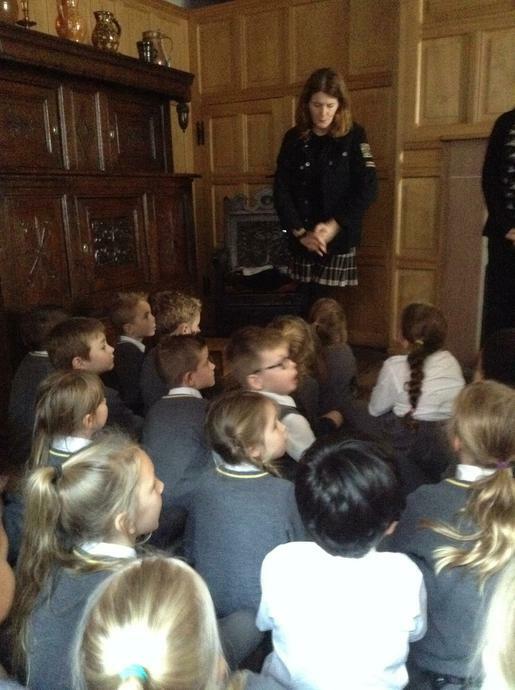 They learnt about the key events, from the fire starting, the king being told but him not believing that it was a raging fire, the people helping to put the fire out by creating a chain of buckets and then the whole of London being destroyed! 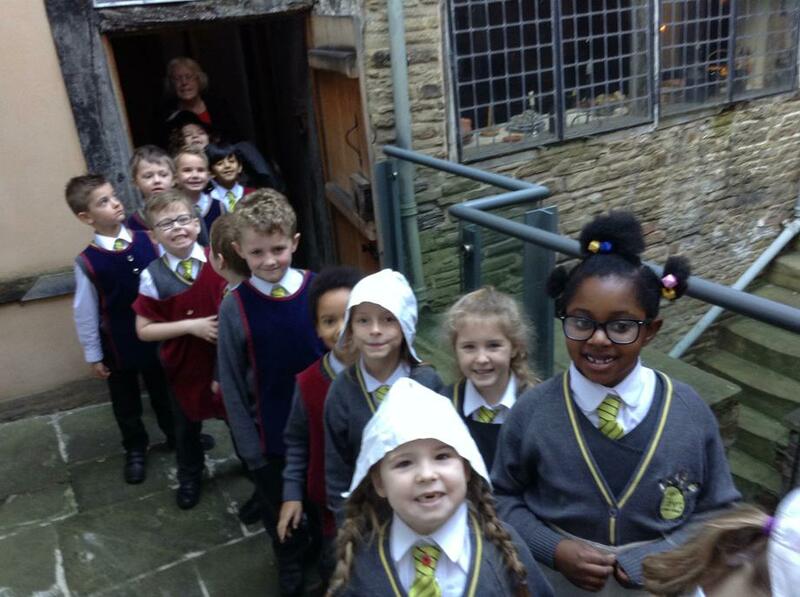 A fantastic day where history came to life!